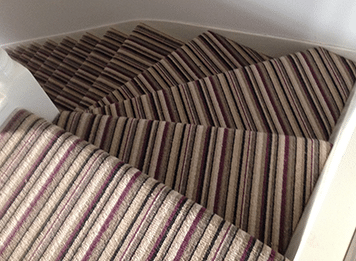 BSB Flooring offer a full supply and fitting service, as well as expert advice on carpets, vinyls, laminates and much more. 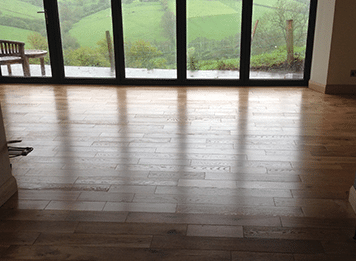 BSB Flooring are one of Bath & Wiltshire’s Premier flooring companies – providing contract and domestic flooring, covering all sectors. 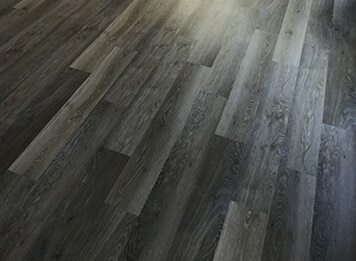 Selecting the right flooring solution can be fun but the range of options out there can also be overwhelming. Our highly knowledgeable and fully qualified fitters, have over 50 years of combined experience. 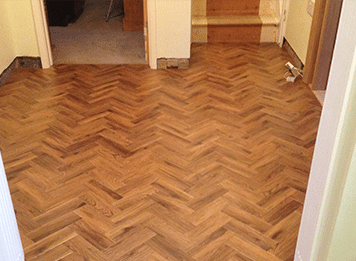 They have specialist experience with all of our flooring products, and in conjunction with our excellent customer service, are able to cause minimal disruption in your home. 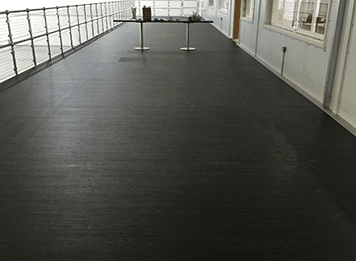 That same knowledge and experience is applied to the commercial setting as well, with our highly-qualified workforce able to install flooring for any commercial purpose. They are also able to work hours that will cause minimal disruption to your business and get the job done to an incredibly high standard. Based in Wiltshire, we serve the surrounding town and counties including Chippenham, Calne, Melksham, Trowbridge, Bradford-On-Avon, Bath, Swindon and beyond. To ensure our customers receive a high standard of service and professionalism, our company is accredited and monitored by several trade and industry recognised bodies. Providing you with peace of mind and ensuring that we are able to carry out on the highest quality of work possible. We only stock and supply products through reputable brands that we trust. 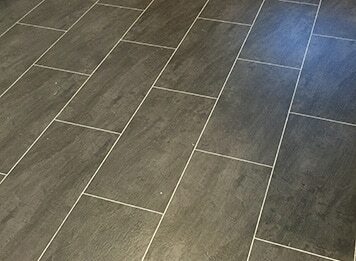 We work with Lifestyle Floors, Kersaint Cobb and Company, Altro Limited and Karndean Design flooring. They supply a range of excellent products and we are proud to work with them, helping to supply you with the perfect flooring service.